Champion Porsche, the largest Porsche dealer in North America, is facing a problem: Shiraaz Sookralli, the dealership’s vice president of marketing, has vanished without a trace. This would have only been a case of a missing person, except for one thing – he brought a huge amount of customer deposits with him, amounting to $2.5 million. 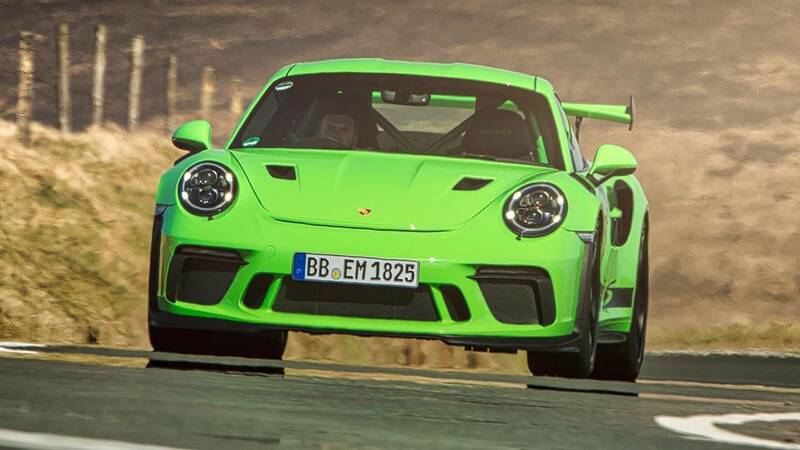 According to The Drive, a lawsuit has been filed by Champion Porsche against Sookralli, who personally handled high-valued customers who wanted to own the ultra-elite 911 GT3 and 911 GT3 RS models. Little did the dealership know, the exclusivity and rarity of these Porsche cars have its cons, and one of them is on its way to being the biggest con in Porsche Cars North America’s history. The news spread like wildfire on Rennlist, which is among the most popular online forums for Porsche lovers. Per the thread, Sookrali allegedly commissioned a separate company called “Champion Autosport” and made fake documents to lure buyers of the exclusive Porsche cars. These deep-pocketed customers were tricked into thinking that they were placing orders for a real car. His longevity and position within Champion Porsche’s administration gave Sookrali a good reputation as a legit salesman, allowing him to persuade these customers into making huge amounts of deposits into a secret bank account – all to gain exclusivity to own a 911 GT3 and 911 GT3 RS. The bank account has been emptied out as of this writing. Sookrali’s con didn’t only hurt his own reputation, but Champion Porsche’s and the entire Porsche Cars North America’s as well. The dealership said that it has no knowledge of Sookrali’s schemes, however, the victims aren’t buying the explanation due to a previous lawsuit involving Champion Porsche, Sookrali, and a nearly-identical scheme, according to The Drive. The dealership’s silence towards the issue didn’t help either. 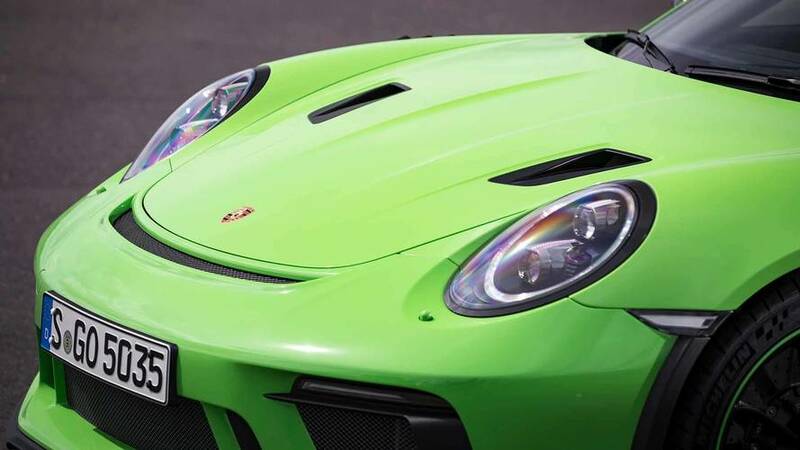 Unfortunately, Porsche Cars North America isn’t safe from the ordeal as the company received complaints from angry customers, as transcribed in these dedicated Instagram and Twitter accounts. It’s quite natural to happen, but the company already has its hands on the issue. 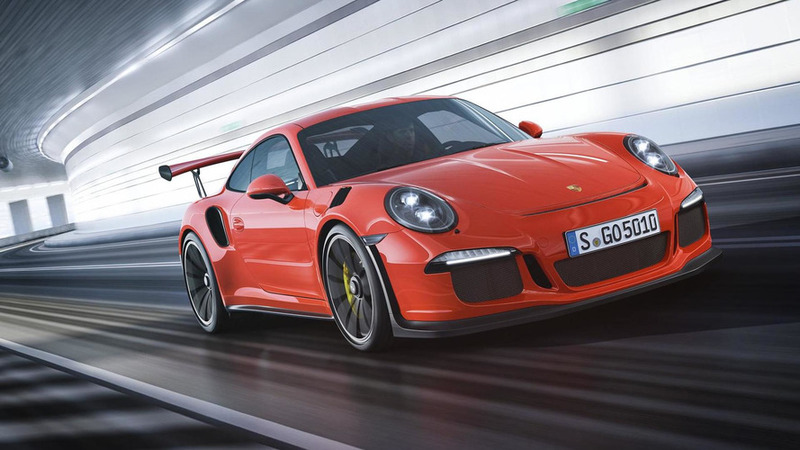 A spokesperson from the company told The Drive that "Champion Porsche has assured us it will help Porsche buyers who might have been impacted and is asking those customers to give their information to Champion’s legal counsel."